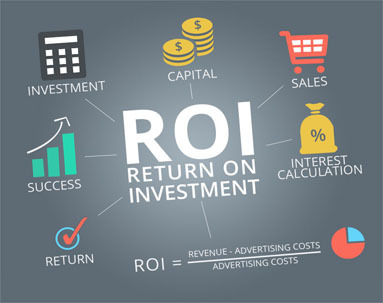 advertising & yet receiving neglibile ROI? existing traffic without even realizing it. make or break a sale? your site and buying from somewhere else? are even convinced to buy your product or service. Our goal is simple: create landing pages that convert. Want your lead generation transform into conversions? That’s where landing pages come in. 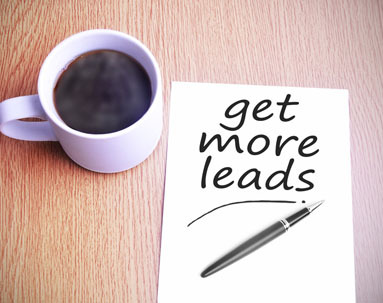 They help convert more traffic into qualified leads. With a single focus on converting visitors into leads, landing pages are all about positive ROI. Whether you’re asking for contact details in exchange for a free white paper, demo download of software or something else, a targeted landing page is going to convert visitors more. The Rules of Web Awareness If the visitor can’t find something easily, it does not exist. If you emphasize too many items, all of them lose importance. Any delay increases frustration.” ~ Tim Ash. Did you know landing pages actually help reduce costs on advertising? With more conversions through focused pages, you can generate more leads, for more sales revenue. That in-turn decreases cost and you can put more funding into things like higher PPC ad budgets or other techniques, such as SEO and social media outreach. If you’ve never considered what good landing pages could do for your website, today is the time to do so. The importance of internet presence continues to grow so make sure that you aren’t left behind when more and more companies, individuals, and organizations make investments into their landing pages. We are here to create an experience that will get you results. Creating the right Landing Page is no rocket science it just requires knack and presence of mind – we’ve got a bandwidth that has the above two qualities. Start optimizing with Web and Digital with iTransparity. Well, we all know that the need of the hour is a website that lets its consumers interact with the business/service effectively. As marketers, we at iTransparity realize that we need to create a landing page layout that not only appeals to customers’ needs, but also makes it easier for first- time visitors to complete an action. An insightful navigation is critical to achieving a decent conversion rate. We will make sure you apply social proof such as testimonials, positive feedback, trust shields etc to areas of the page where the decision to act is made more difficult by unfamiliar information or choices. Thus vanquishing doubts for most website users and overcoming otherwise impervious obstacles. 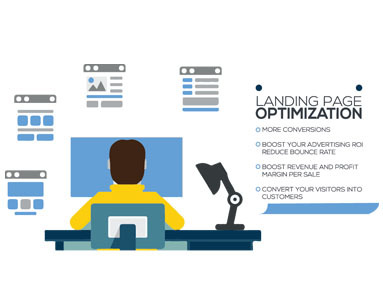 Below are few benefits from leveraging Landing Pages to market your business. 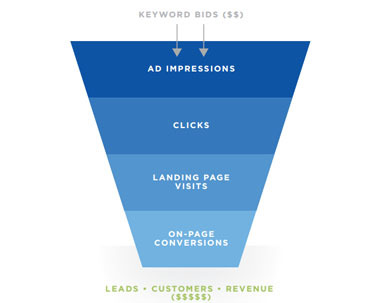 Conversion funnel paths directly impact your goals. Across industries, the average landing page conversion rate was 2.35%, yet the top 25% are converting at 5.31% or higher. 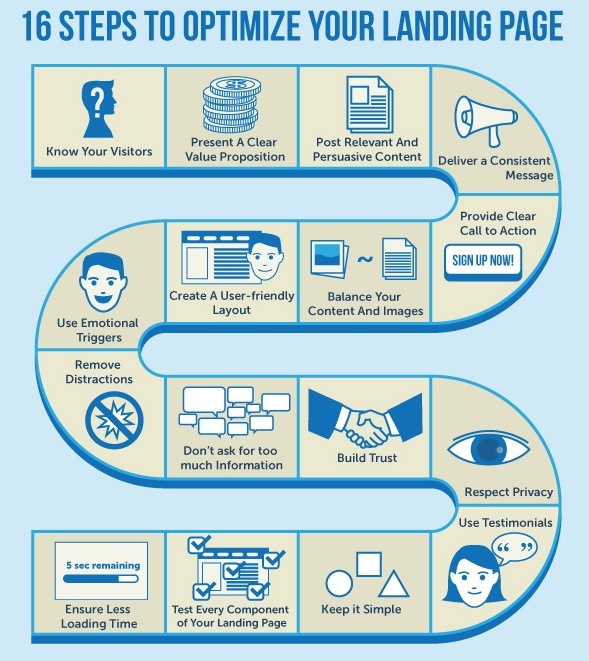 Is your landing page targeted with just one objective in mind? Do all on-page elements support a single objective? Are the landing page structure & format clean in presentation? Does the landing page include a company logo & tagline? Does the landing page communicate a USP for the target audience? Is there clear, actionable headline copy? Is there a prominent, motivational & informative call-to-action that stands out? Does the landing page focus on the benefits first, and not the features? 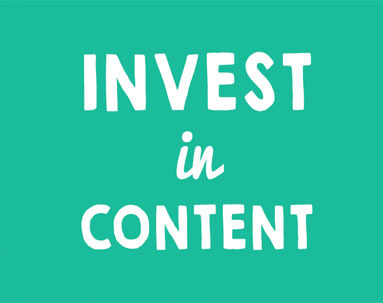 Are strong words & sentences emphasized in content? Are there any directional cues included in the design? Does the landing page contain any authentic image, sample or demo? Are there any trust indicators to improve credibility & reduce potential anxiety? Did you test different colors, sizes & locations of elements in your landing page design? Do you have different landing pages for different channels or campaigns? It’s not rocket science: the fewer questions you ask, the greater your form-fill rate will be.